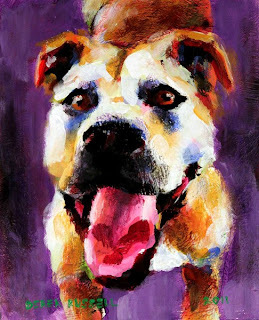 Derek wanted to partner with Lucky Dog Rescue... in hopes of combining his passion for artwork with his desire to save lives. His offer: to donate a portion of the proceeds from his portrait sales to my cause. I was so freaking touched. 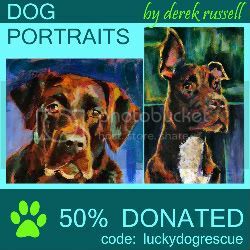 Initially, Derek offered to donate an incredible 20% of the proceeds from any portrait purchased using the code: luckydogrescue. Later, he made the unreal decision to increase that donation amount to 50% of any purchase using the code: luckydogrescue. I was absolutely speechless. 50 freaking percent!? That's just insanely generous. I was beyond touched by his offer. It was something that he certainly didn't have to do... and probably couldn't afford to do... but he truly wanted to use his talent to help make a difference. And when I say "talent"... well... that's the understatement of the century. When I first went to Derek's Inspire Vibrance website, I was honestly blown away by his work. It's beautiful, unique, and incredible. It's inspiring. It's vibrant. It's insanely perfect. I was amazed that an artist with this level of talent would offer to give 50% of his income to my cause. I'm just in awe of his work... and obviously, his generosity. One day, Derek offered to paint a portrait of one of my dogs for me... free of charge. I thought, "You're kidding, right? As if you haven't already done enough!!!" But he wasn't kidding, and he wouldn't take "No" for an answer. 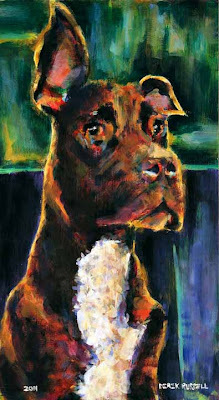 So, I asked him to paint my dog, Riley... my little angel. When he finished the Riley painting, Derek emailed me a photo of the completed portrait (see first photo above). And my jaw dropped. It was gorgeous. It was incredible. It was sheer freaking perfection. I just kept saying, "Wow," over and over again. 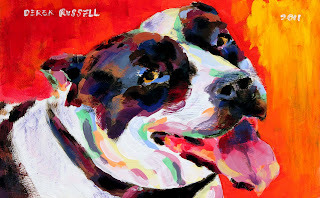 Without my knowledge, Derek also painted 2 additional portraits of 2 of my very-most-special Lucky Dogs: Missy and Susie. I was completely freaking speechless. He'd already done so much... yet, he just continued to blow me away with his kindness. He asked for nothing in return, saying, "You do so much for others. You deserve to have something nice done for you." Then... last week, he sent me a photo before he shipped the 3 paintings. A couple days later, they arrived... and I swear to you... I just stared at them for hours. These paintings are seriously the most incredible gifts ever. The portraits mean more to me than Derek could ever know... and I will treasure them for as long as I live. Because Derek has done so much for me and my cause, I'm asking everyone to PLEASE support his work... while also supporting my rescue! PLEASE order a portrait of your special pet, enter the code: luckydogrescue, and 50% of your purchase will go to Lucky Dog Rescue. And trust me... you will not be disappointed with his work. When your portrait arrives... you'll sit there... like an infant staring at the ceiling fan. Simply freaking mesmerized. 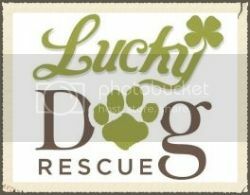 CLICK TO VISIT DEREK'S WEBSITE & SUPPORT LUCKY DOG RESCUE! 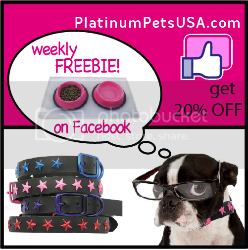 PLEASE CLICK TO LIKE THE INSPIRE VIBRANCE FACEBOOK PAGE! Tell Derek I sent you! *Derek, from the bottom of my heart, thank you! Most incredible pet portraits I have ever seen. May your talent take you far, as you will know no bounds due to the kindness you bestowed on those that can not help themselves. Ashely, thank you for all you do for the dogs! WOOOOOOW. Thank you Ashley! Thank you soo much! You are incredible!!!!!! It was a honor to do the portraits for you. I'm soo happy you like them. Yes, I do paint cats, send me an email Derek@InspireVibrance.com, and we can talk some more. I'd love to help.